This book has a story that is fast-paced and lively and characters that make you feel like you have known them for, forever. This story ebbs and flows at a perfect pace. The author has a nice descriptive writing style that brings the characters and each scene to life. The mystery is complex with plenty of suspects. Incredible start to a brand new series that now has me hooked moaning the fact that I have to wait for the next one. This is such a fun, fast-paced mystery. It is lively and a quick, energetic read. The first All-Day Breakfast Café Mystery is a promising start to a new series. There is an interesting mystery with lots of undercurrents, good food, a cute puppy, and a warm feeling of friendship. 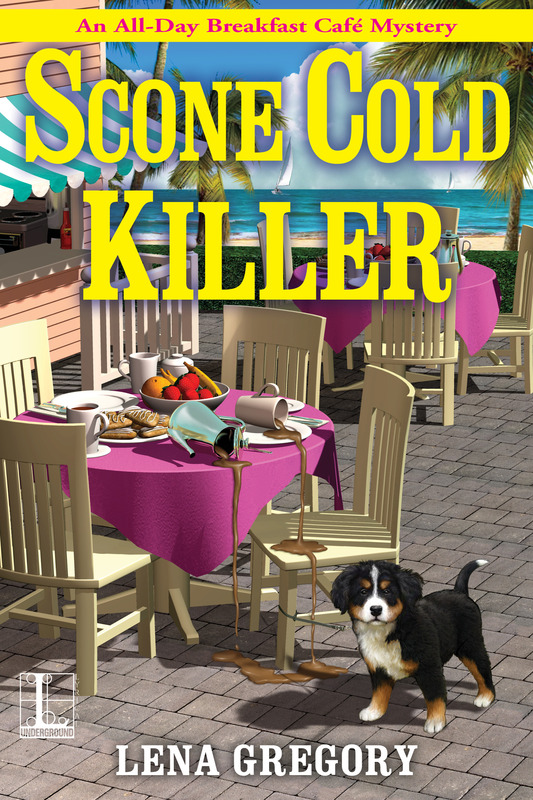 Scone Cold Killer has all the aspects I love in a cozy type mystery but the edge of a true romantic suspense novel, emphasis on the suspense. The mystery was very well thought out and the plot was very believable. I really enjoyed Scone Cold Killer. The book is paced really well – not too fast and not too slow. I was pulled in from the very beginning and engaged in the plot. It’s a fast-paced story with quite a few twists and turns. 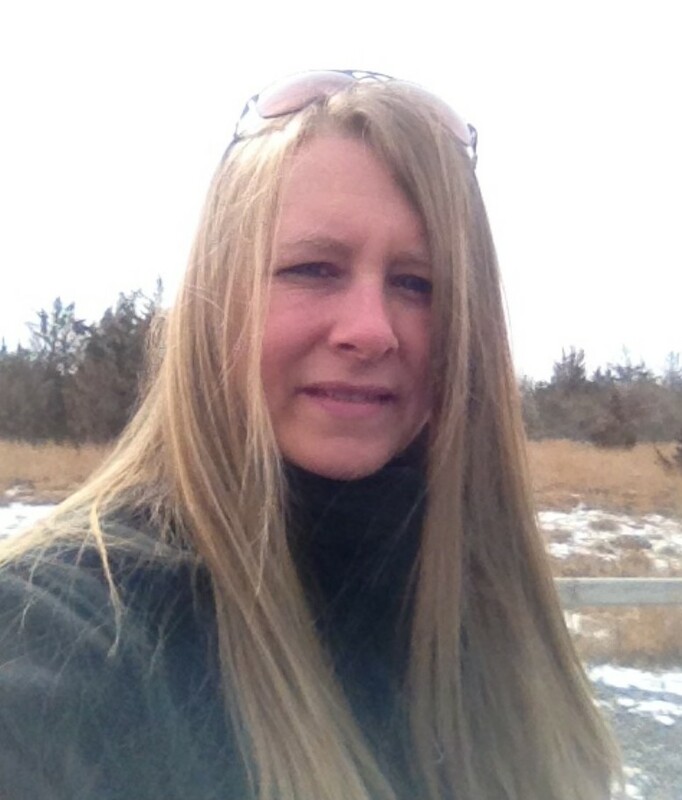 The characters are vividly portrayed and come to life on each page. This sounds like a great new Cozy series! Thank you! Ex-husband in the dumpster? Sounds about right. Wish they’d picked someone’s else’s, though.